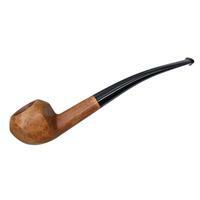 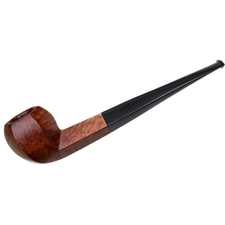 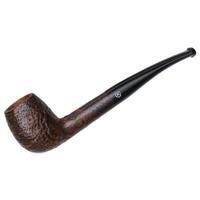 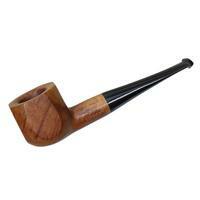 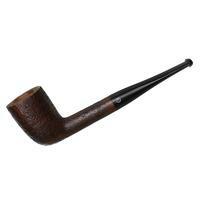 » 560 Fresh Pipes » 78 Other Arrivals » Subscribe FREE Shipping on all US orders over $95 | When Will My Package Ship? Originally founded in the 19th century by Eugene-Leon Ropp, the namesake marque remained a family business for three generations. Since then it's changed hands more than once, but, as you can see by looking at the briars offered today, Ropp has maintained plenty of classical French style. 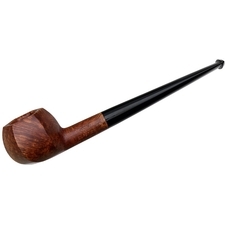 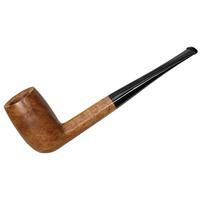 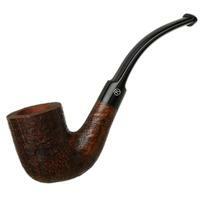 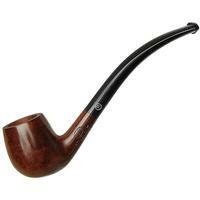 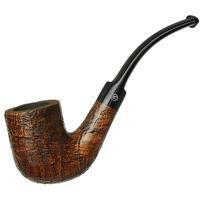 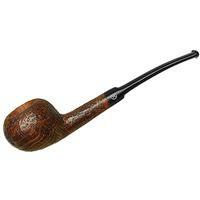 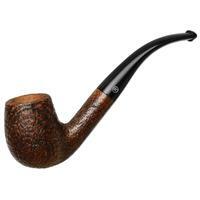 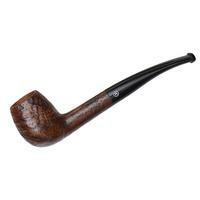 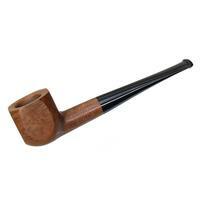 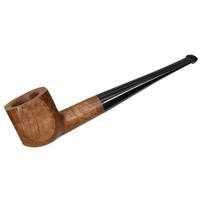 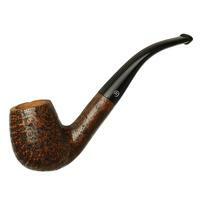 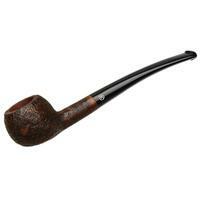 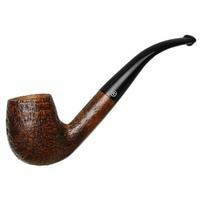 This even includes pipes still made with one especially notable feature: real horn stems, something which these days has become quite a rarity, only very occasionally cropping up either from independent artisans, or on surviving estate pipes of a vintage as similarly great and distant as that of the Ropp marque itself.